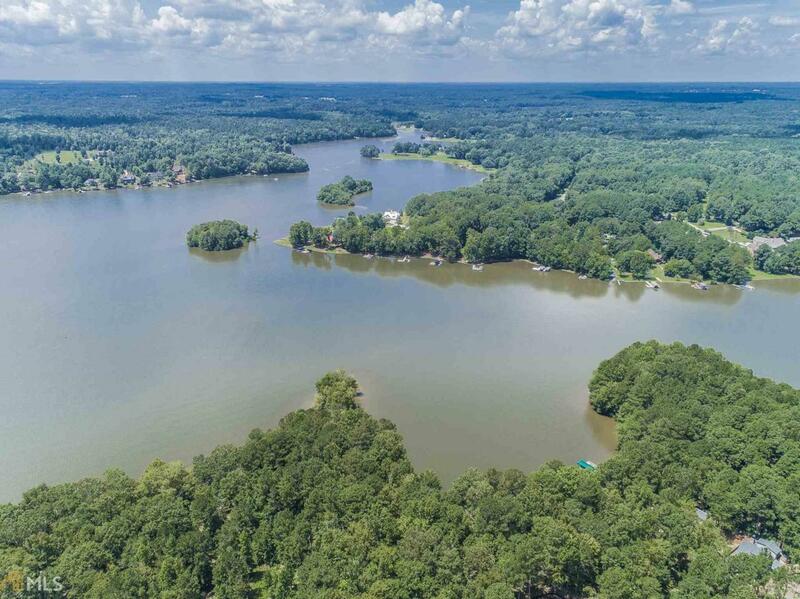 Spectacular main lake waterfront parcel in the Sailview community on Oconee. This upscale gated community boasts subdivision amenities to include: walking trails, community docking, and large common space for entertaining and events. The parcel offers a great building envelope ideally suited for a day light basement or crawl space and will accommodate most any floor plan. The shoreline has over 100' allowing for a max dock and all the toys for lake living. Good water depths and exceptional views. A heavily wooded setting with mature timber and abundant privacy. A great value for a quality lot in a nice community!